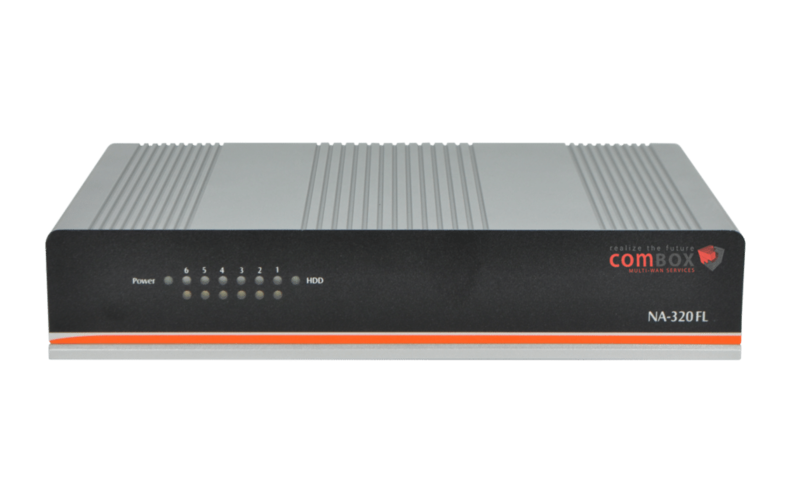 The comBOX Network-PC is the most popular broadband bonding router for most comBOX service bundles. It comes in economy and premium models and supports the bandwidth aggregation of multiple WAN links. It can reach an overall throughput of 100Mbps and 250Mbps, depending on the model. The comBOX Network PC offers the most cost effective option to deploy comBOX services on your business WAN. It is equipped with two Ethernet ports, a LAN port for connecting to the local network and a WAN port for connecting to the available broadband modem/routers via an external network switch. The SILENT BOX fan-less multi wan broadband bonding router has standards for industrial facilities and the most demanding environments (eg sea vessels). It supports the bandwidth aggregation of up to five broadband connections reaching an overall throughput of 100 Mbps. The comBOX SILENT BOX is the ideal solution for installations at naturally uncontrolled environments. It is equipped with six Ethernet ports, a LAN port for connecting to the local network and five WAN ports for connecting to the available broadband modem/routers. You can mount it in a rack or just lay it on a flat surface. 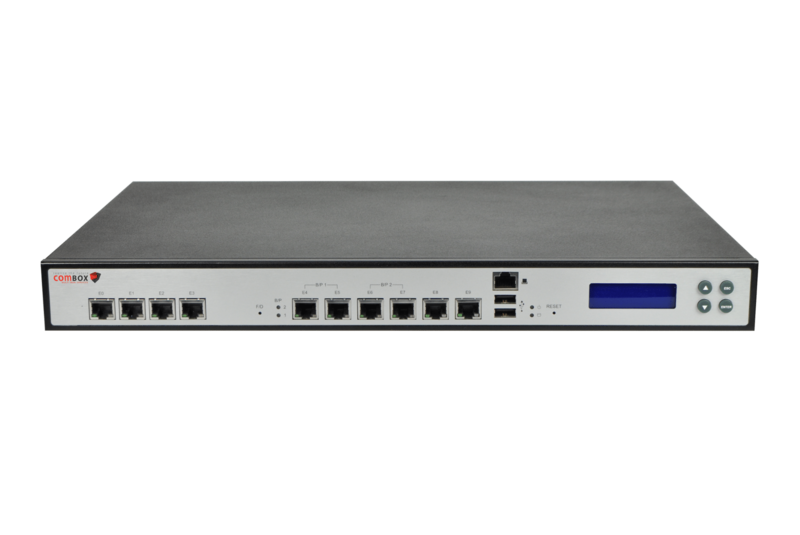 The comBOX POWER BOX rackmount multi wan broadband bonding router offers high computing resources in order to support high bandwidth requirements. It supports the bandwidth aggregation of up to nine WAN connections reaching an overall throughput of 500Mbps. The comBOX POWER BOX is the best option for large corporations with advanced networking needs. It comes with ten Ethernet ports, a LAN port for connecting to the local network and nine WAN ports for connecting to the available broadband modem/routers. Additional features include hardware network bypass ports supporting alternative hardware failover scenarios. The comBOX mobile 4G bonding router enables a plug and play solution for remote deployments, utilizing multiple 4G/LTE connections. 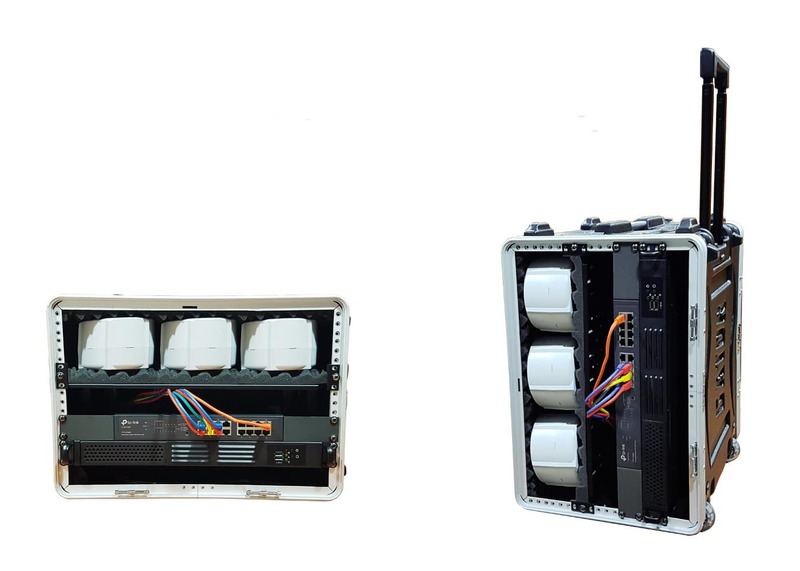 It is delivered in a portable travel case and supports the bandwidth aggregation of up to six 4G/LTE connections reaching an overall throughput of 500Mbps. The comBOX travel case 4G bonding appliance is the best option for remote deployments with advanced networking needs. The “comBOX Virtual BOX” is a virtual broadband bonding router appliance running in a supported virtualization infrastructure. The total broadband links supported and the total aggregated WAN throughput depends on the available Virtual Machine’s resources. The comBOX Virtual BOX offers the most flexible option for remote deployments and is free of charge. The virtual appliance is compatible with ESXi, Hyper-V, XEN, KVM hypervisors. Need a custom network appliance? Our sales partners can select 3rd party generic network appliances for their customers. 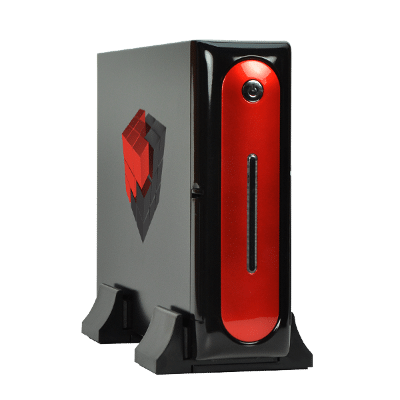 In that case, the proposed hardware should pass all the compatibility and performance tests in order to approve it for customer installations.